BlackBerry will support Android for Work | BlackBerry Blast! Google announced a new program to help businesses ensure employees can bring Android devices to work and use them securely in the enterprise. Android for Work will help business so they don't have to issue multiple devices to employees. Google says, for "the majority of workers, smartphones and tablets are underutilized in the workplace. Their business and innovation potential remain largely untapped." Work profiles � We�ve built on the default encryption, enhanced SELinux security enforcement and multi-user support in Android 5.0, Lollipop to create a dedicated work profile that isolates and protects work data. IT can deploy approved work apps right alongside their users' personal apps knowing their sensitive data remains secured. People can use their personal apps knowing their employer only manages work data and won�t erase or view their personal content. Android for Work app � For devices running Ice Cream Sandwich through Kitkat, or that don�t run work profiles natively, we�ve created the Android for Work app. The app, which delivers secure mail, calendar, contacts, documents, browsing and access to approved work apps, can be completely managed by IT. Google Play for Work � Google Play for Work allows businesses to securely deploy and manage apps across all users running Android for Work, simplifying the process of distributing apps to employees and ensuring that IT approves every deployed app. Built-in productivity tools � For everyday business tasks, we�ve created a suite of business apps for email, contacts and calendar, which supports both Exchange and Notes and provides document editing capabilities for documents, spreadsheets and presentations. BlackBerry announced it will support Android for Work. The company will work with Google to make sure that BlackBerry Enterprise Server can manage Android for Work devices. 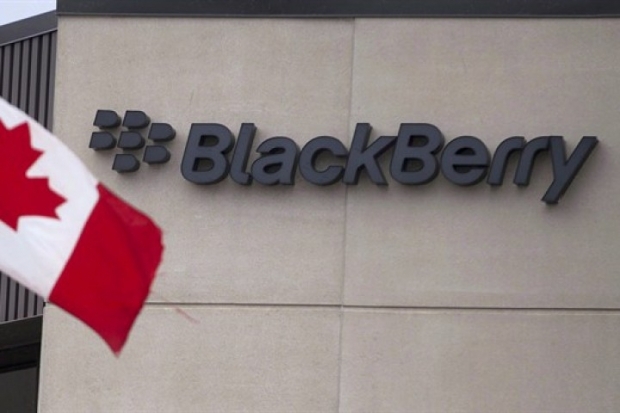 BlackBerry wants to remain a key player in the enterprise mobile space. It is no surprise that they are support Android for Work.